 Association for Liberty and Equality of Gender – A.L.E.G. 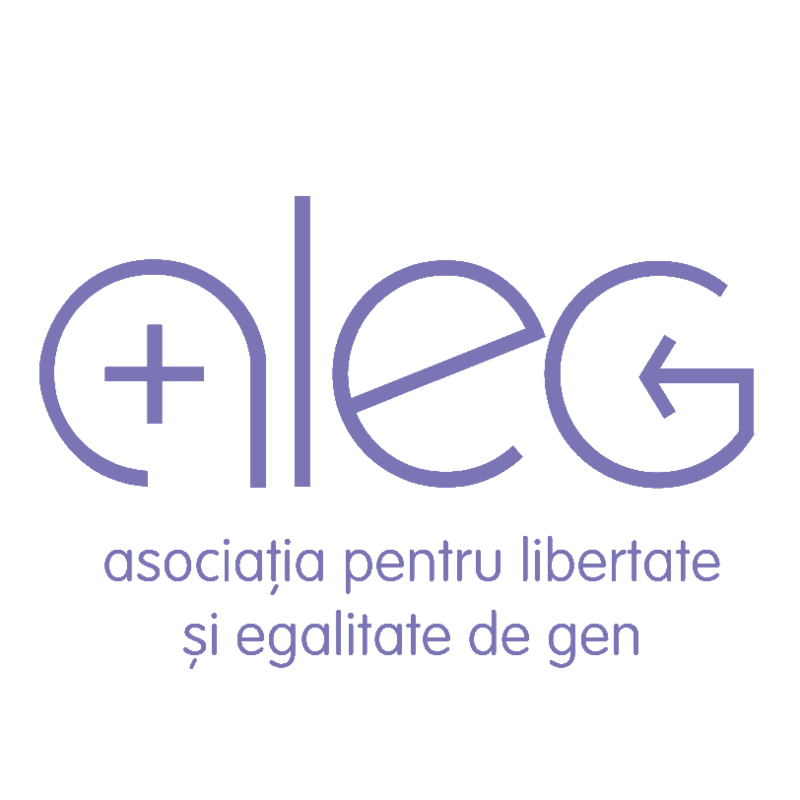 A.L.E.G. is a nongovernmental organization active since 2004 in preventing and fighting violence against women and children and in promoting gender equality. We offer psychological counselling services to women who face domestic violence and to their children. We also provide online counselling. We make available telephone, e-mail or face to face information services, as well as specialized staff, including on the topic of sexual violence. Legal counselling and assistance, as well as the support group I Too Can Do It complete the service package aimed at helping women find the necessary resources to defeat violence. We also contribute to the setting up of support groups in other localities. 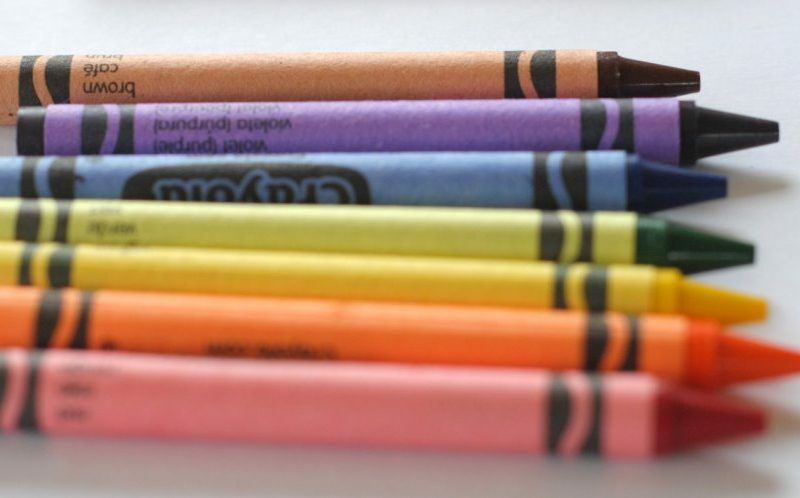 We believe in education and in preventing violence, so we implement educational projects in schools. Moreover, we provide training sessions for experts who have duties in combating violence – school counsellors, police officers, social workers. 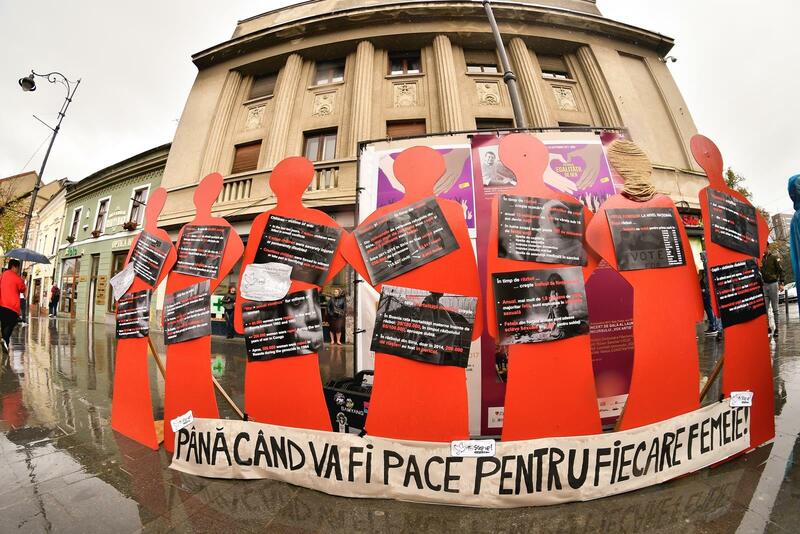 Every year, we unfold public awareness-raising campaigns on gender violence in Sibiu and throughout Romania. We change laws and destinies. Alongside national and international networks, we advocate for legislation changes with a view to obtaining better legal instruments and safer solutions for violence-free lives. We help people live abuse- and violence-free lives. We provide women the necessary support in finding their inner strength to defeat violence. We promote gender equality, which we understand as balanced power relations between women and men, in the family and in society. I choose how to define my role as woman/man in my family and in society. I choose to leave the same freedom to others. I choose not to tolerate or resort to violence. I choose to not be a victim. A.L.E.G. works with experienced psychologists in preventing and combating gender-based violence, with human rights and gender equality experts. We are supported by over 70 active members and volunteers, pro-bono lawyers, a lot of teachers and school counsellors. We believe in involving our target group in the organization; for this reason, our Board – decisional body, includes at least one domestic violence survivor, a teenager and a man. We have a Facebook group with more than 350 volunteers. Integrity All aspects of our work follow the highest ethical standards. We emphasize transparency in what we can and cannot offer to our beneficiaries. Confidentiality. To us, it is very important for the people who trust us with their life stories know that they are in safe hands and that we will never make them public without their consent. Continuous development. We continuously take part in training and development sessions, carry out innovative practices and projects, so as to develop the best strategies to fulfil our organization’s mission and vision. Collaboration. We believe that together we are stronger, so we focus on team work both inside, and outside our organization. We are part of national and international support networks working to reduce violence. Care and Inclusion. Our actions are based on the principle of compassion and on the spirit of inclusion, as we approach each case or individual with respect and without judging.  All persons who want to make the transition from victims to survivors. Our role is not to investigate, nor to judge. We believe the victim’s story, as she tells it. We respect her personal boundaries and guide her towards the best services.